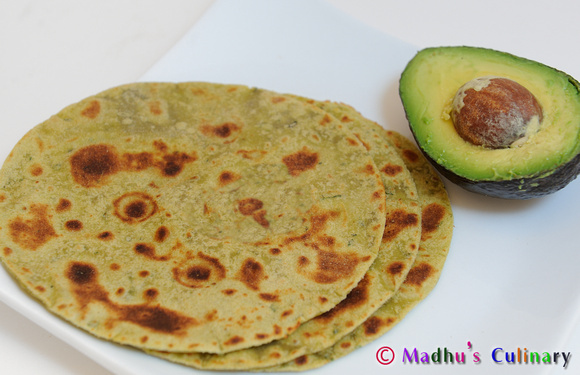 Avocado Paratha ->Suvayo Suvai | Simple Vegetarian Recipes, Easy to prepare and healthy to eat! My family is always a big fan of Avocado. 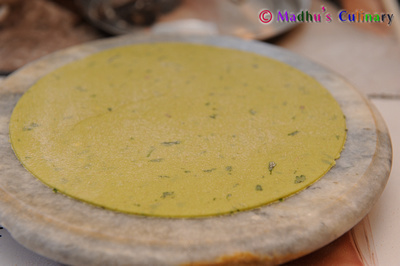 So I decided to infuse it into the Paratha and it came out very well and was liked by everyone. Take the Avocado and cut in the center, remove the seed, using spoon to remove the flesh. 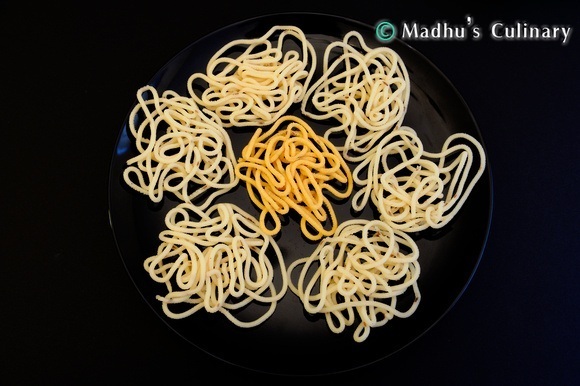 Mash it using Potato masher. 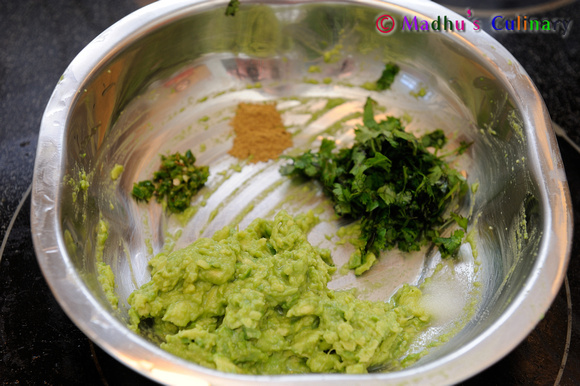 Add the Coriander leaves, Green Chili paste, Cumin powder, Lemon juice and Salt. Mix it well. 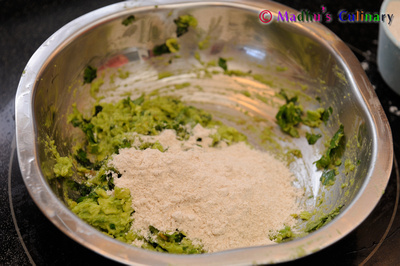 Now, slowly add the Wheat flour and incorporate well. Make a Dough. If needed you can sprinkle water (Mashed Avocado has water content, so sprinkle carefully). Drizzle a few drops of Oil over the dough ball to coat. Cover and allow the dough to rest for 15 minutes. 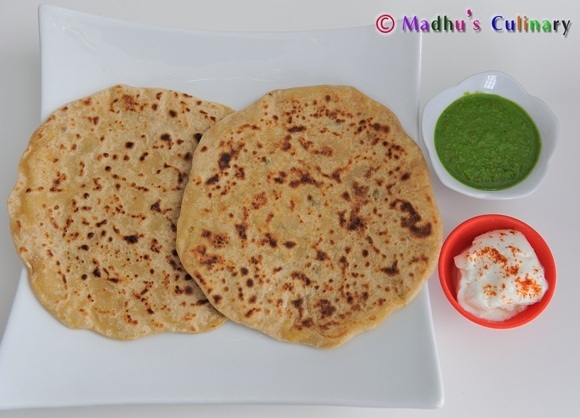 Once you are ready to make Parathas, knead the Dough once again. 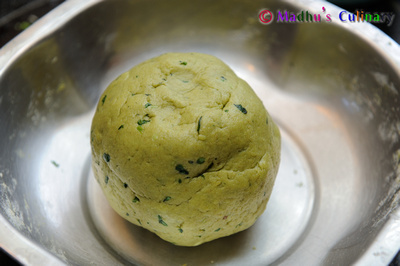 Take an equal size ball, dust it with the dry flour and roll it in. 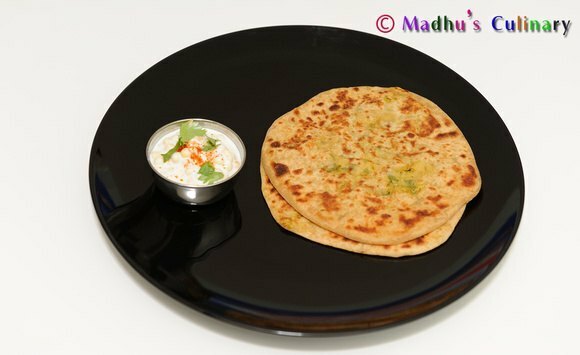 Heat the Tava/Skillet, add the rolled dough and toast it on medium flame. Flip over and add the few drops of oil and flip over to another side and again add few drops of oil. Take it out and keep in the hot pack. 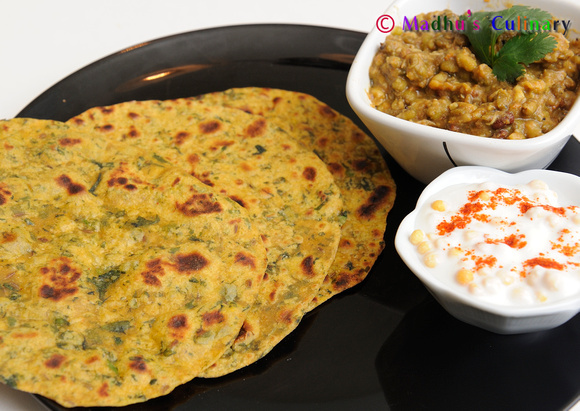 Serve it hot with Raita/ Pickle. 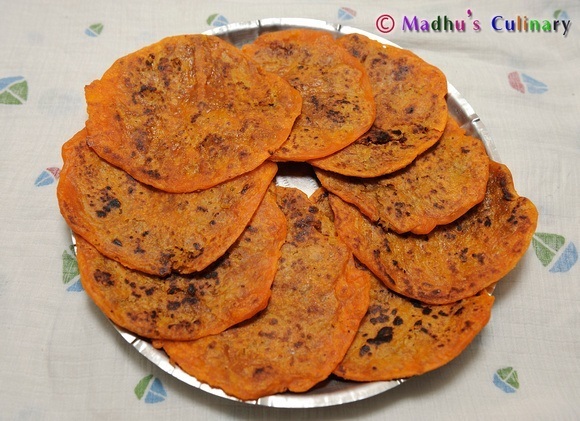 The taste by itself is amazing too!.